Better hurry to grab this RARE OPPORTUNITY! 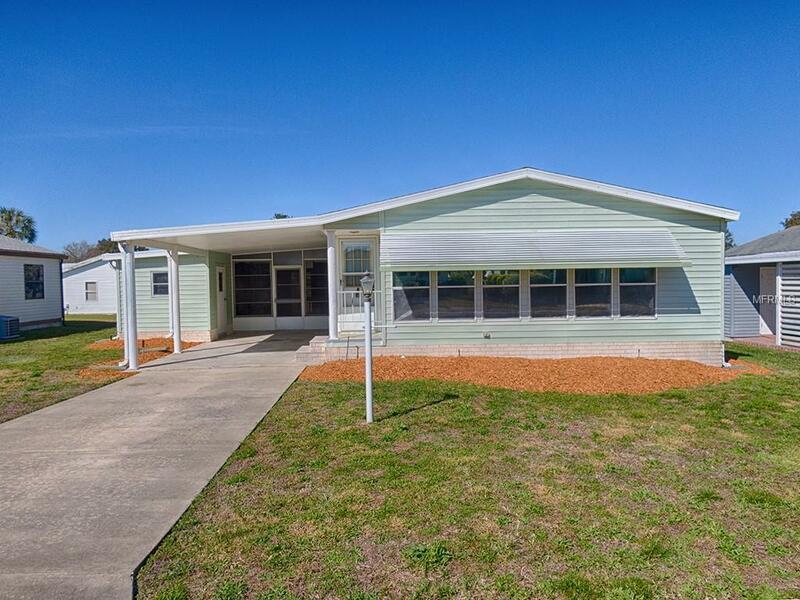 Located in the VILLAGE of DEL MAR, this 2 BR/2 BA/1 carport manufactured home is WALKING DISTANCE (0.6 miles) to SPANISH SPRINGS TOWN SQUARE, has NO BOND, and has an AFFORDABLE PRICE! 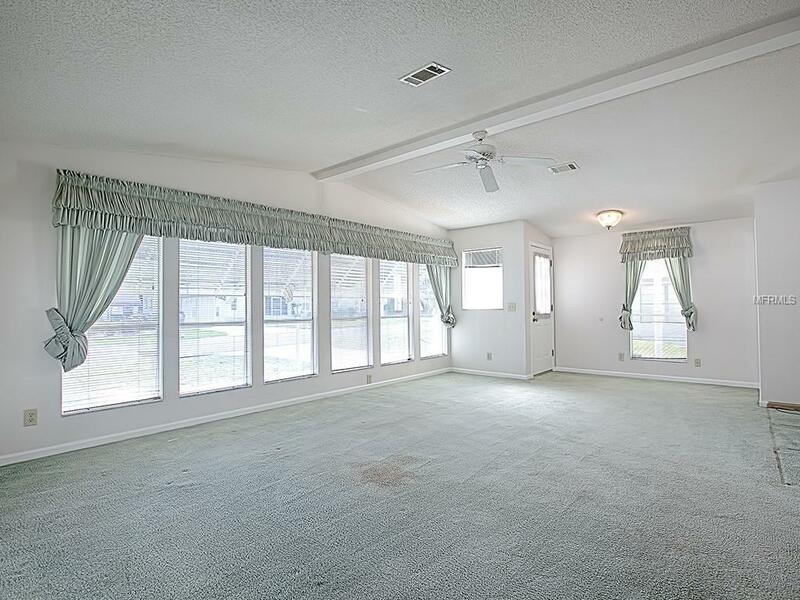 For starters, this home is located approximately a 3 minute car ride from Spanish Springs, and only roughly 10 minutes by car from Lake Sumter Landing! Also nearby are the CHULA VISTA & MIRA MESA exec golf courses, the CHULA VISTA & RIO GRANDE neighborhood rec centers, and the LA HACIENDA regional rec center so you can easily enjoy the unmatched VILLAGES LIFESTYLE! The US 441 commercial corridor nearby gives easy access to everyday conveniences! 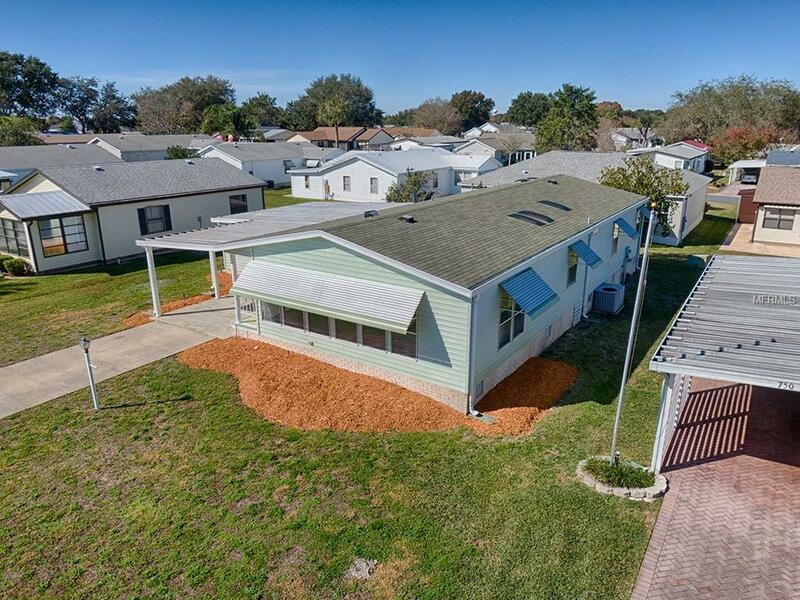 Located on QUIET STREET, this home features a NICE SIZED YARD w/ FRESH MULCH in the landscaping beds for revamped curb appeal! As you enter the front door, you will notice the LARGE LR/DR AREA and abounding NATURAL LIGHT through a whole row of windows & additional skylights. The kitchen features NEWER flooring, cabinetry, counter top, DW, range, and refrigerator. The washer is also NEWER in the INTERIOR LAUNDRY ROOM! The LARGE master suite features TWO closets, THREE windows, a large vanity, and a shower with a built in seat! 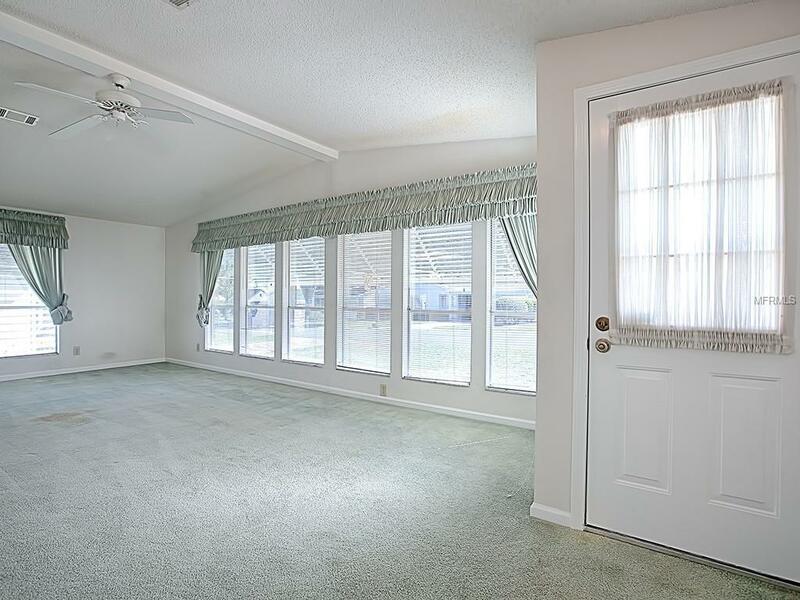 The acrylic ENCLOSED LANAI off of the INTERIOR LAUNDRY ROOM features plenty of space, carport access and a WHEELCHAIR RAMP for easy access into the home! There is also a COVERED SHED/workbench space for that handyman who likes to keep busy. Home is available for QUICK CLOSE! Call today for a showing appointment! Additional Lease Restrictions 55+ Community. See Deed Restrictions.